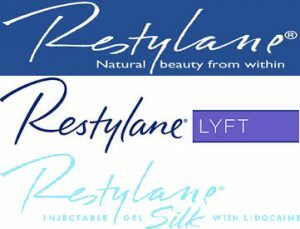 We offer Restylane, Restylane Silk, Restylane Lyft and Juvederm, known as dermal fillers. Each dermal filler product is a clear gel formulation of hyaluronic acid (HA) that is formulated to act like your body’s own naturally produced hyaluronic acid, helping to visibly reduce moderate to severe facial wrinkles and folds or add fullness to your lips. Results can be seen immediately following treatment and last approximately 6 to 9 months. Hyaluronic acid has a hydrophilic quality; meaning, it has the ability to draw and hold water. It helps to nourish and moisturize the skin. 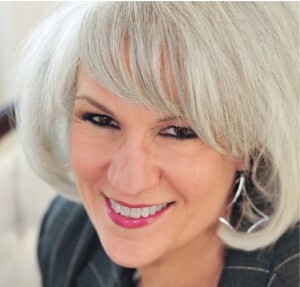 Unfortunately, hyaluronic acid in the skin, like collagen, diminishes as we age. These products help with facial folds and wrinkles and are an excellent supplement to Botox and Dysport. Dermal filler can be used to fill in areas that have lost volume, restoring youthful fullness to your face. These products also provide lip augmentation for people that desire a more full look. BOTOX and Dysport, otherwise known as neuromodulators, can be used to significantly reduce laugh lines, frown lines, and forehead wrinkles. Treatment with neuromodulators includes injection with a very fine needle into the specific muscle that is causing the lines and wrinkles. This treatment is effective, safe, and takes only minutes. No anesthetic is required and the pain is a minimal”pin prick.” Immediately following treatment, you may resume normal activities. We will be happy to tell you more about your treatment and what you can expect during your consultation. Your skin requires a tailored program of care to optimize its health and appearance. 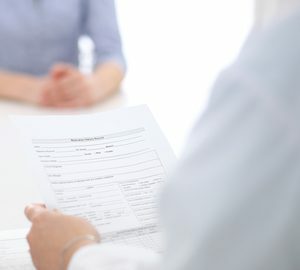 At your consultation, one of our Medical Aesthetic Specialists will gather information from you about your skin concerns, examine your skin and explain what they discover. The will help you prioritize and achieve your best skin by preparing a treatment plan that ensures any skin treatments you choose are provided in a manner that is as effective and as safe as possible. You will be injected by a board-certified dermatologist who has advanced training, a thorough understanding of your anatomy, and a fantastic eye for improving the aging face. Galderma’s ASPIRE Rewards is a program for you to save on your Dysport, Restylane, Restylane Lyft and Restylane Silk treatments. Through ASPIRE Rewards, you have instant access to product discounts, valuable online certificates that are easy to redeem for Galderma aesthetic treatment and special promotions just for you. Earn points on each Galderma treatment to redeem for valuable rewards.